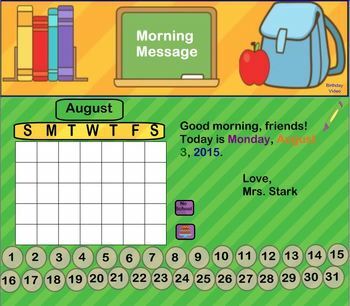 Your students will LOVE this calendar! 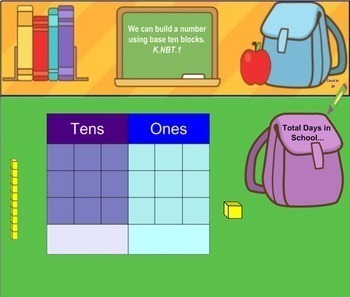 Daily activities are aligned to Common Core Math Standards for First Grade.Slides are interactive so that students can join in on the action as the month progresses. 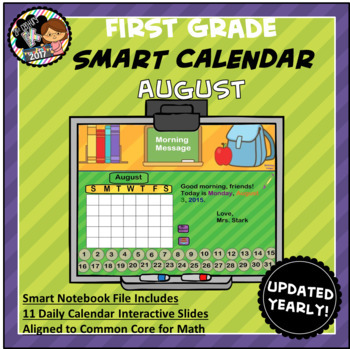 Check out the rest of my monthly calendars... skills build and change as the year goes on to align to any math curriculum! **Each activity includes a link to a correlated Youtube video!